Time to change your layout or style? 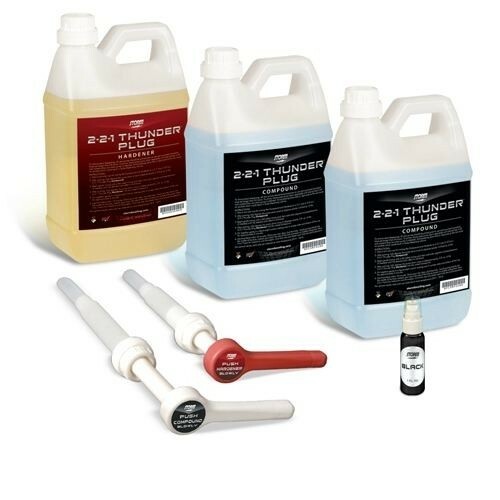 The Storm Thunder Plug Starter Kit provides an quick and simple way to plug old holes. Due to the time it takes to produce the Storm Thunder Plug Starter Kit ball it will ship in immediately. We cannot ship this ball outside the United States.